At the youth level, the one defensive situation that may cause more confusion for kids is with runners on first and third base. Let’s take a closer look at the situation, why it causes problems and how you can approach it with your team. The opposing team is at the plate and they have runners at first and third base. This often puts the defensive team in a dilemma. If the runner at first steals, should the catcher attempt to throw him out? If so, the runner may attempt to steal home. The reason this situation is so often messed up is that the team in the field attempts to do too much. The runner at first goes, so they attempt to throw him out. When the runner at third goes on the throw, they attempt to get him out. 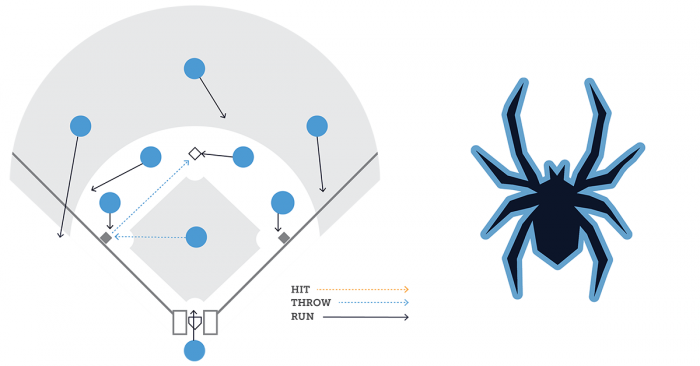 Far too often, the defense falls into chaos, leading to a runner on second and a run scored. We definitely want to avoid that. But the response is often too conservative. Instead of trying to do too much, the defense does nothing. Instead, the team in the field should be focused primarily on one runner. 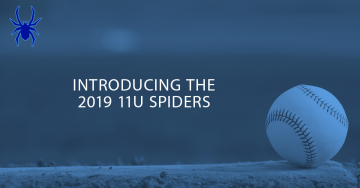 Depending on the situation (the score, number of outs, runners on the bases, batter at the plate), the defense should choose to focus primarily on the runner at first or the runner at third — not both. There will be one exception that we’ll get to, but that’s a more advanced approach to defending this situation. Don’t get me wrong, there are ways to address both runners. But in general, the players should be focused primarily on one. The key to defending the first and third situation is deception. It should never be clear what you are trying to do. Once you make it obvious that you aren’t going to throw to second, it’s a free base for the opposition. When you make it clear you will throw through, it’s a free run. This is important because the offense may not try to steal second unless they know it’s a free base. By keeping your intentions under wraps, you can force the offense to play it more conservatively. One way to make sure that the offense doesn’t know what you’re doing is to have a base set-up that is used regardless of your play. Why is this necessary? If you only have the second baseman come between the mound and second base when they cut the ball off, for example, the offense knows that once the second baseman comes in, it will be cut off. To counter this, we’re going to have defenders go to the same spot for nearly every play. The difference will only be in how they execute the play. Above is my recommended base set-up. The second baseman always comes in between the mound and second base. He can cut the ball off, but he can also let the ball through. While I’ve used the shortstop for this responsibility before, the second baseman has a much better view of the field. He can see what the runner at third is doing and has momentum going towards that runner if a throw needs to be made. The shortstop will always cover second. He also has a better view of what the runner coming into second is doing. The outfielders will always back up (after the pitch reaches the plate) the base closest to them. There is one exception to this base set-up, but we’ll get to that later. The Execution: Our only concern here is the runner stealing second. If the catcher has a play, he makes the throw through. Teams often assume you won’t attempt to get the runner at second, so this can work well as a surprise play, catching a stealing baserunner who doesn’t get a good jump. 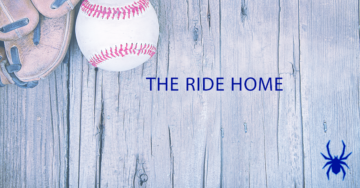 Considerations: To make an out more likely, you may consider a pitchout — assuming your confidence level is high that the runner on first will be going and you’ll have a chance to get him. The Execution: The pitcher uses a high leg kick, slow pickoff move to third base. This often results in the runner at first heading to second, thinking that the pitch has been delivered. Assuming the runner at third retreats and the runner at first takes off, this shortens the throw to second to get that runner stealing. 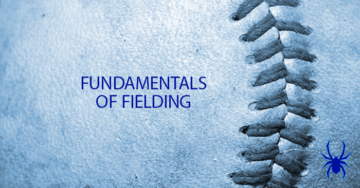 Responsibilities of the fielders are different here since the second baseman needs to cover second to receive the throw from the third baseman, and the shortstop needs to head towards third. But this reaction can be delayed once the pickoff throw is made. This play works great for a couple of reasons. First, the runner at third retreats with the pickoff move, making it less likely they will head home with a throw to second. Additionally, the pickoff move shortens the throw that needs to be made to second base to get the stealing baserunner, making an out there more likely. The key here is to sell it. A quick move to third will make it less likely that the runner at first takes off. And the third baseman then needs to be quick in making his throw to second. Considerations: Feel free to try this multiple times in a row to try and bait the runner on first base. The Execution: The defense acts as though a throw is being made to second to get the runner stealing. The second baseman and shortstop both get into base set-up position. A quick, strong throw is made to the pitcher. If the runner at third ventures too far off the base, the pitcher makes a play on him. Considerations: The goal here is to prevent the run from scoring. So it’s important that if the runner is caught too far off base that the pitcher first runs at the runner. 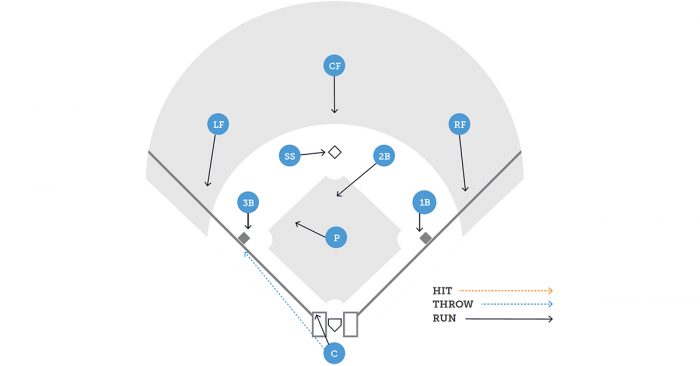 One option for the baserunner is to intentionally go too far, then run home when a throw is made to third. The defense cannot allow that to be possible. It’s important that the catcher makes a strong throw as if he is throwing to second. Deception is key. The Execution: Once again, the defense rotates as if a runner will be thrown out at second. After receiving the pitch, the catcher makes a quick, strong throw to third. The runner will steal second base, and we’re okay with that. Considerations: It’s absolutely critical that the left fielder charges to back up the throw to third. In the event of an overthrow, we need to keep the runner from scoring. The Execution: The catcher should approach this as if he is throwing the runner out at second. His throw should be no different. 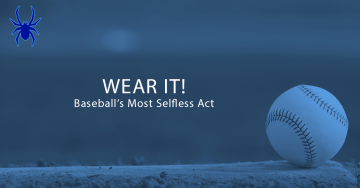 It is the second baseman’s responsibility to cut in between the mound and second to field the throw. The hope is that the runner on third gets over aggressive. Considerations: The catcher is critical to the success of this play. Often a catcher will wait for the second baseman to cut in front or his lack of urgency will make it clear that they have no plans to get the runner on second. The catcher needs to make a throw as if he’s attempting to cut down the runner at second. As such, it needs to be a low line drive so that the second baseman can field it regardless of whether it’s on the base or 10 feet in front. The Execution: The shortstop reads the runner coming to second. If there’s no chance, he calls the cut. The second baseman reads the runner at third. If he can get that runner, he cuts. Considerations: This is a more complicated and sophisticated play that puts a lot of trust in your middle infielders. It may also be best used at the higher and older levels. For this to be executed properly, communication is critical. When pulled off, it’s very difficult for the offense to know how the defense is playing the situation. If you have a fast runner on first, you may have no shot at him, even with a pitchout. As a result, trying to throw him out may be an unnecessary risk. But if you have a slow runner there, you may value that out more than the potential run that would score. An ideal situation is when there are slower runners on both first and third. In that case, you may have a good chance at cutting down the runner going to second, and the third base coach may be hesitant to send the runner from third. If there are runners on first and third with no outs, the chances are very good that the run on third will score — especially if you’re in the middle of the order. As a result, I may concede that run to get the runner at second. Once again, it’s a balance of risk and reward. If it’s a slower runner on first, I’ll let that run score with no outs to decrease the potential for more runs by attempting to get an out. But with two outs, it’s usually foolish to attempt to get the runner going to second. 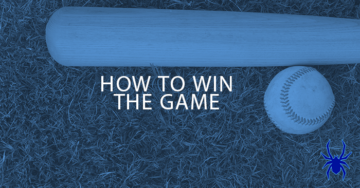 All you need to do to prevent the run from scoring is to get the batter out. If we’re up by a bunch, I may care less about the runner on third and be more interested in getting an out on second — as opposed to simply allowing the other team to put two runners in scoring position. Additionally, the inning matters. A three-run lead is much larger in the sixth than the third inning. So while I may try to keep the runner from scoring with such a lead in the third, I may concede that run and attempt to get the runner at second in the sixth. This certainly matters. Always think about why the other team may be doing what they’re doing. If it’s the bottom of the order with runners on first and third, you may be helping the other team by throwing the ball around. Their odds of a hit may be low, even with no outs. So by throwing to second, you are increasing that team’s chances of scoring a run. On the flip side, what if the meat of the order is up? A hit becomes more likely, meaning a run scored is more likely. Because of that, we may concede the run in this situation, trying to prevent a runner from moving into scoring position. If we do nothing with the best hitters up, we may have conceded two runs instead of one. There are obviously many considerations when handling first and third situations, but hopefully this will equip you and your team with some options. Any other plays that you’d add? Let me know in the comments below!